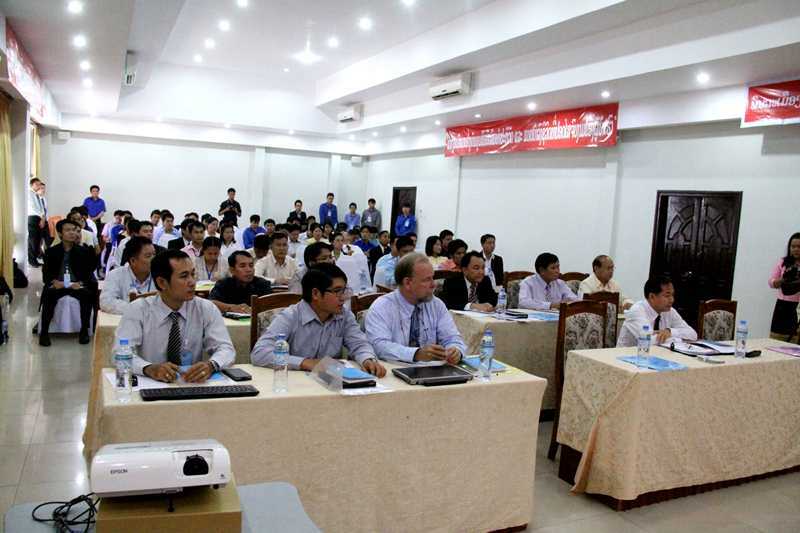 The Ministry of Science and Technology gave an explanation of its Law on Electronic Transactions, or E-Transactions Law, at a seminar in Vientiane on Thursday, hoping to support applicable sectors in understanding the purpose of governing electronic transactions. As the Party and the state itself are working toward modernizing the information technology sector in Laos, it is expected that electronic transactions will become commonplace in fields such as banking, customs and taxation, travel, hospitality and other services. The E-Transactions law was formally adopted at the 4th Ordinary Session of the 7th National Assembly on December 7, 2012 and promulgated by the president on January 17, 2013. It is now essential for all relevant parties to widen their understanding of electronic transactions in terms of trade, signature usage, administration and digital signature verification. 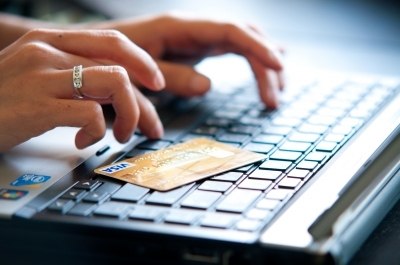 The E-Transactions Law defines the principles, regulations and measures in relation to electronic transaction use, perception, management and inspection. It aims to ensure reliability and engender confidence in electronic transactions, protecting the rights and benefits of electronic transaction operators and users. Promoting the use of electronic transactions will help Laos to modernize, promote regional and international integration and further boost socio-economic development. ??????? ?, ?????????????????????????????????????? ??? ????????????????? ???????????????? ?, ??????? ?, ?????????? ????????? ??? ?????????? ???????????????????????????????????????????????????? ?????? ???.??? ???????????????? ????????? ?, ??? ?, ????? ?, ????? ?, ??????????? ??????????????. ???.??? ????????????????????????????? ???????????????????????????????????????????????? ?????????? ????????????????? ????????????????? ?????????????????? ?, ???????? ??? ????????????????????? ?, ??????? ?, ???????? ?, ?????????? ????????????????????????????????? ??????????????? ??? ????????????????? ???????????????????????????????. ???????????????? ????????????????????????? 27 ?????? 2013 ????????????????????????????? ????????????? ??????????????? ??????? ?????? ???????? ?????????????????????????????????? ????????????? ?????????????????? ??????? ?